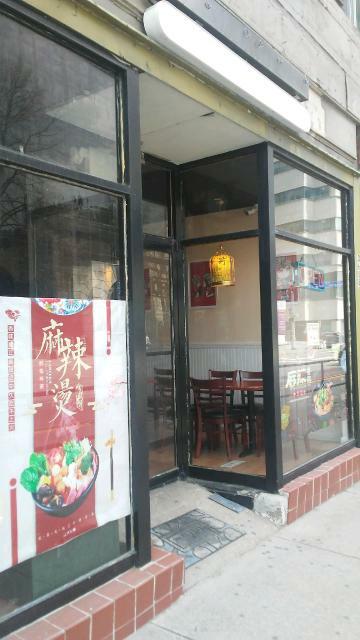 PennsylvAsia: Chinese restaurant replaces Hanami in Oakland. A new Chinese restaurant has replaced Hanami on Fifth Ave. in Oakland. Signage indicates the unnamed restaurant is in a soft opening phase at 3608 Fifth Ave. (map). Hanami opened in November 2018 as a rebranded version of Thai Hana, a restaurant that was among the worst in terms of health department violations in the county. During Hanami's initial inspection it received 10 violations; the restaurant closed several weeks ago.